Italian course includes stress-marked syllables (with dots below stressed vowels) and an IPA transcription as embedded fonts. Basic Pronunciation Guide (a separate pronunciation book is in preparation). •Lots of repetition of key sentence components and vocabulary. •Introduces how to render foreign names and placenames. 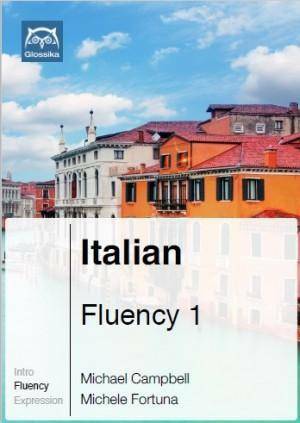 •All sentences are bilingual in format, including native orthography, with stress-marked syllables (with dots below the vowels as is commonly seen in Italian educational publications) and finally an IPA transcription (in phonetic—not phonemic—spoken form). •You can skip to anywhere within the product and practice and focus on the parts you need. •Informal, friendly language. Formal language used where appropriate. •GMS and GSR Audio do not require a book or computer. Italian: Learn Italian in 7 Days!